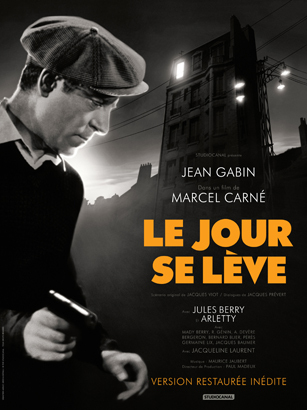 LE JOUR SE LEVE (StudioCanal). Director Marcel Carné, screenwriter Jacques Prévert and actor Jean Gabin are an unbeatable combination when it comes to poetic realism. A decent working class man, trapped in his room, unable to escape from the police, remembers in a series of flashbacks how he was goaded into killing. With World War 2 about to break out and Paris about to be occupied by the Nazis, this 1939 French classic is very much a product of its fatalistic times. Gabin is excellent; his finest moment is when he is at his attic window screaming at the crowds below. 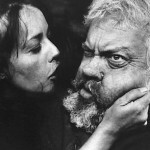 Jacqueline Laurent (innocent) and Arletty (world-weary) are the two women in his life. Jules Berry is the flamboyant lecherous villain. 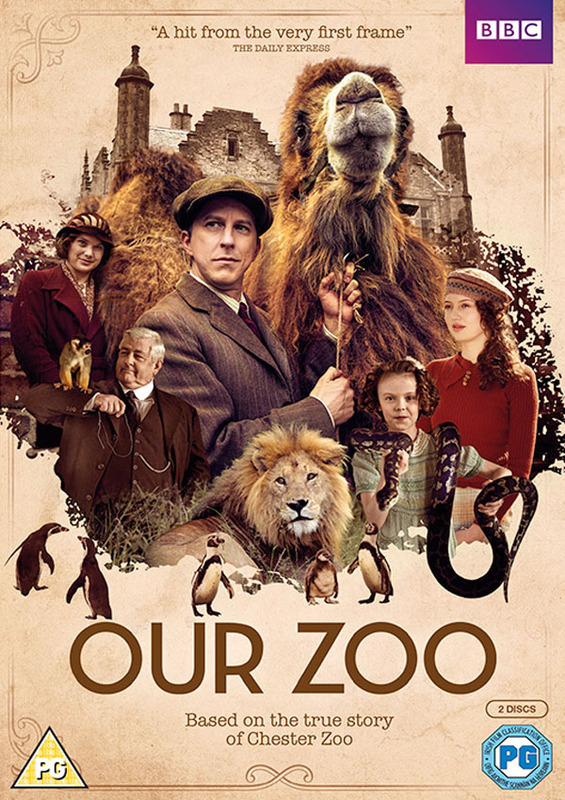 OUR ZOO (BBC) tells the story of the founding of Chester Zoo at an abandoned stately estate in the 1930s. The zoo is without bars and the animals are free to roam. The founder, George Mottershead (Lee Ingleby), a World War 1 veteran, still suffering from shell-shock, has to put up with a lot of opposition from the villagers, led by an odious, smarmy vicar (Stephen Campbell Moore). The six part series is charming, sentimental, likeable, simplistic and wholesome family entertainment. The camel (so proud, so superior!) and the penguins are liable to upstage the actors. 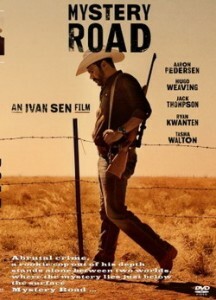 MYSTERY ROAD (Axiom). What’s going on in Massacre Creek in the Australian Outback? Aaron Perdersen plays an Aboriginal detective, a brooding loner, who is rejected by the whites and his own community. He attempts to find out who killed an Aboriginal teenage girl. It’s a story of drugs, prostitution and corrupt policemen. It has a Western feel to it and the Outback looks good. But there are so many loose ends and the pace is so ponderous, and the final shoot-out is such a clichéd cop-out, that the film is finally disappointing. Ivan Sen directs. I CLOWNS (Eureka). The Greatest Show on Earth is long since dead. 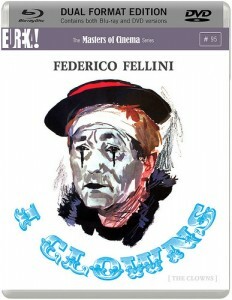 Federico Fellini in his 1970 TV film records the demise of circus and clown. It is an affectionate, nostalgic memory for a lost world. He recreates some classic routines and he also interviews some old and retired clowns in their homes. The film is overlong and (this is very strange) not funny. 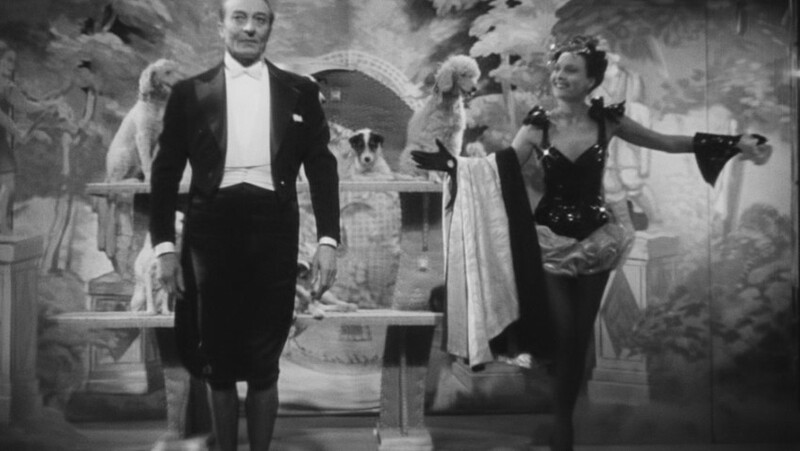 It ends with a grand clownish funeral, which is very Fellinesque, but it doesn’t really work. 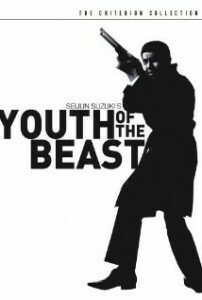 YOUTH OF THE BEAST (Eureka). 1963 Japanese crime thriller set in Tokyo. Two rival gangs are involved in a brutal warfare. An undercover detective poses as a hired assassin and offers to work for both organisations. Seijun Suzuki directs with flair but in such an excessive manner that it feels like a send up of the film noir genre. To say that the film is OTT would be a dreadful understatement.